Eid Mubarak everyone! 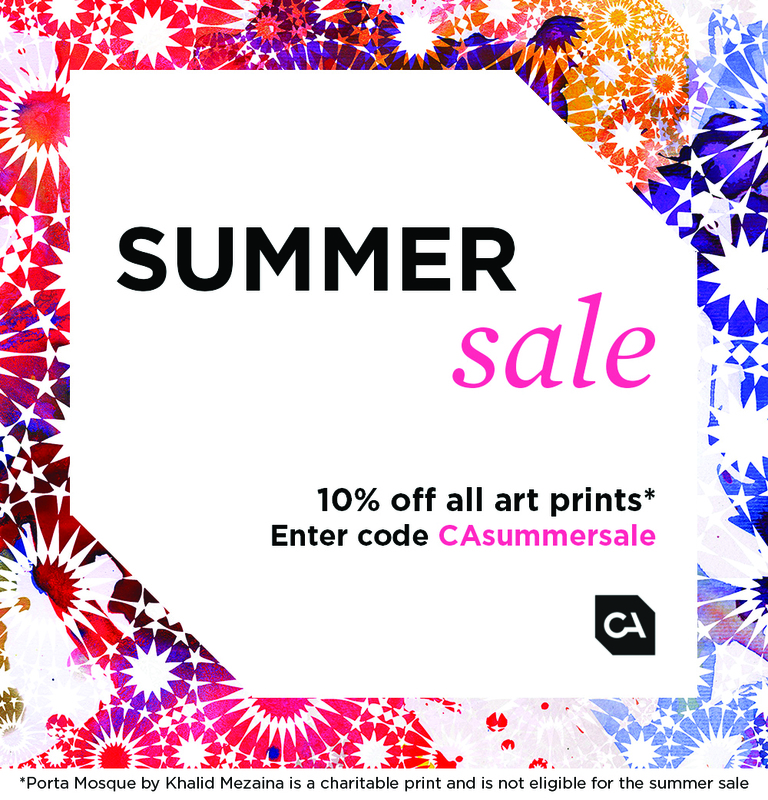 We're delighted to announce that our first ever collection-wide sale is starting now and continuing throughout August, giving you the chance to save 10% on our limited edition art prints. Simply put in the discount code CAsummersale when you check out and your order will be discounted.